According to Wikipedia, the Wampus Cat is a “… folkloric creature with supposed shape-shifting powers can trace its roots to Native American folklore of the South Eastern United States.” From the experience of those around Radio Memphis, a Wampus Cat is one who performs with Robert Tooms, put those things together and you get Robert Nighthawk & The Wampus Cats. 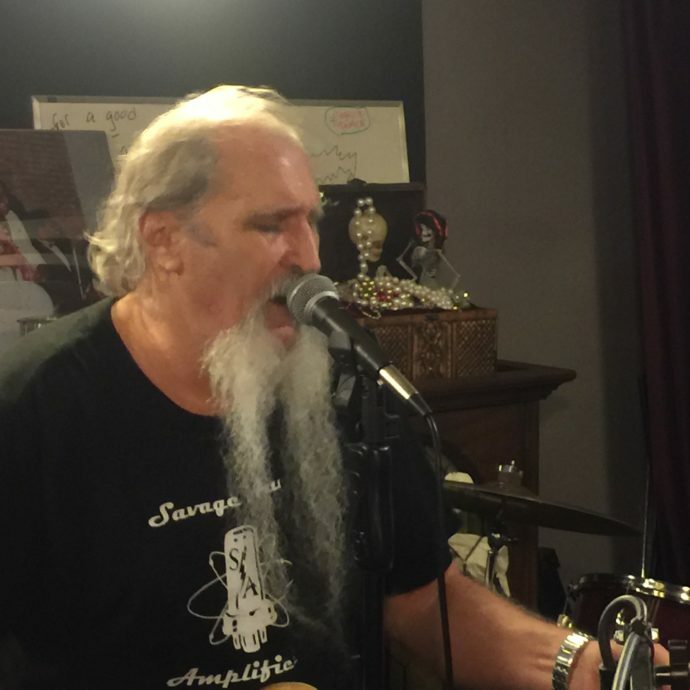 In this very special episode taken from 31 March, 2019 of The Booze & Blues, The band came to the studio for an evening of performance, stories and talk of their brand new CD Cheating Time. Also, some time was set aside for some kind words for a great friend, John Kilzer. What else is special about this appearance, Nighthawk played on the studio 1958 Hammond M3 and gave a clinic on the pure Memphis sound. One thing about having a conversation with Nighthawk, once you open a can of Memphis music or its history, you will be taught valuable lessons. Plus, his very strong opinions about the current state of the Memphis music scene. All of this, you will hear. 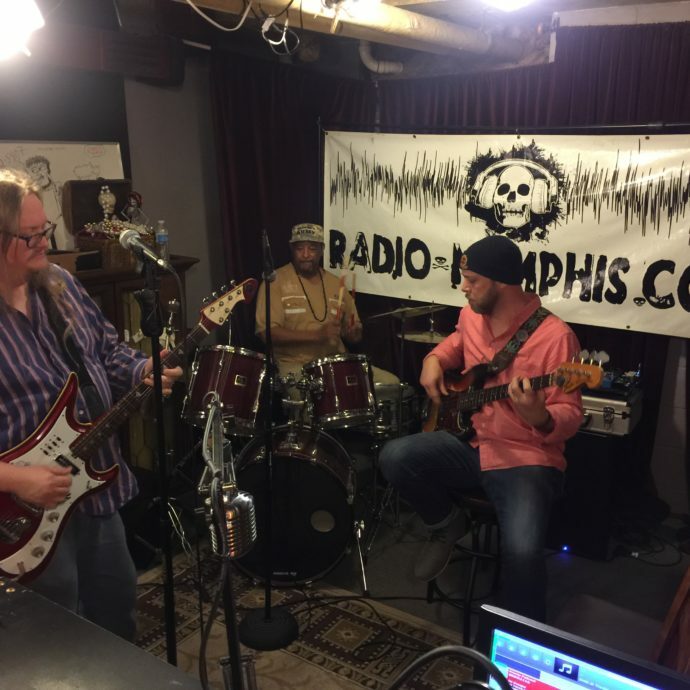 You’ll also sample some of the songs from the brand new disc Cheating Time and some great electrifying playing in the Radio Memphis studios. Photo courtesy of social media.